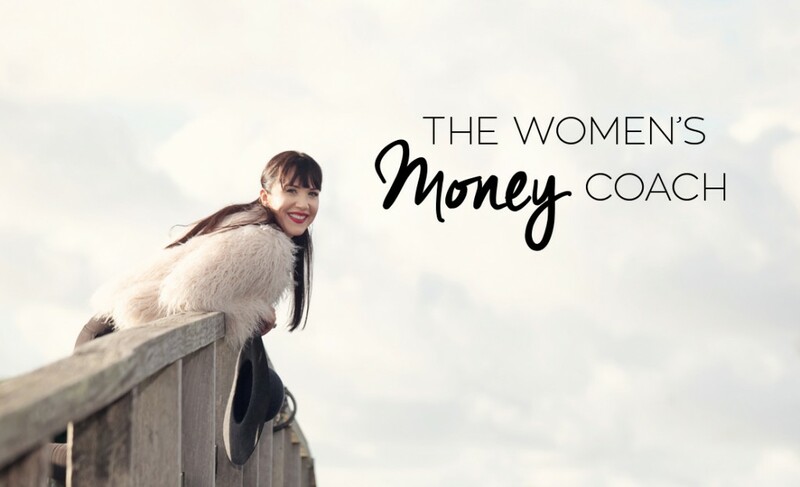 It’s time to rise into a much richer life, as we create spiritual, emotional, and financial wealth by embracing sacred teachings and soul-fuelled strategy. As we light the flame of love, abundance, and divinity in ourselves, we light it in others. Everything you desire is waiting for you to claim it. Making money is a natural result of aligning with your soul purpose, implementing rockin’ stellar strategy, owning your magic, and unleashing your unique brand of service. 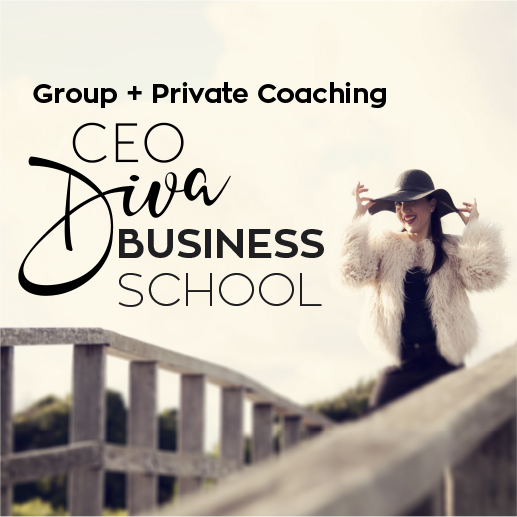 I ACTIVATE stressed out femmepreneurs to skyrocket their wealth by fully owning their Divine Calling to create and launch lucrative high-end programs and digital products that change the world. HIGHEST incarnation. This is a collective truth for all women. Listen to life’s message asking you to follow your JUICIEST DESIRES. You can either ride the wave with GRACE or be dragged into the whitewash. When you make a CHOICE to unleash your inherent power and message, that’s when the money and momentum flow in. It all STARTS with your decision to LAUNCH your MAGIC. When you invest in yourself, you create EPIC change not only in your life but globally. I’m talking about being daring, darling. The world is just waiting for you to show up in a bigger way. I know you dream of it. Now’s your time to do it! RADICAL SELF-LOVE AND ENERGY ALIGNMENT IS THE KEY TO MONEY, FREEDOM AND IMPACT. Check out my three offerings below. Book in for more information on how we can skyrocket your business. The best way to really ascertain if we’re destined to make magic together is to book in for a gratis consult with me. I’ll share some of my most valuable information and a strategic plan for you to take your business to the next level.